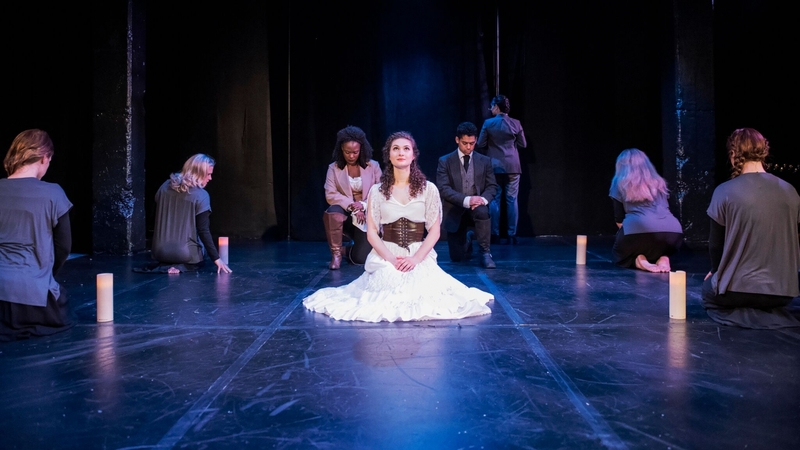 Offered in partnership with the Shakespeare Theatre Company and the George Washington University, this program has been creating a new community of classical actors since 2000. 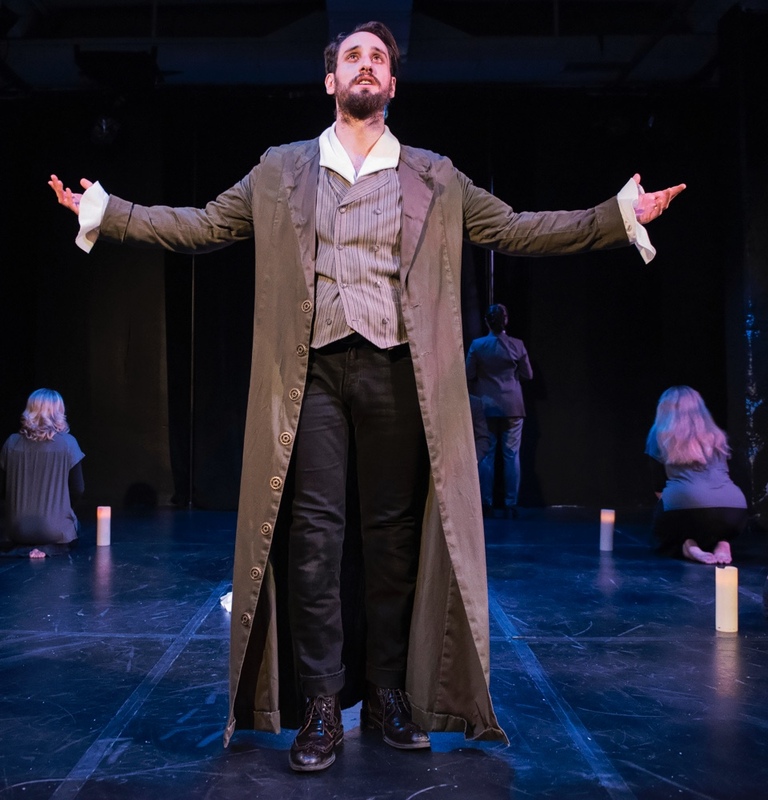 The Master of Fine Arts in Classical Acting is an immersive, intensive program developing the actor’s instrument to handle the rigors of Shakespeare and other classical texts. 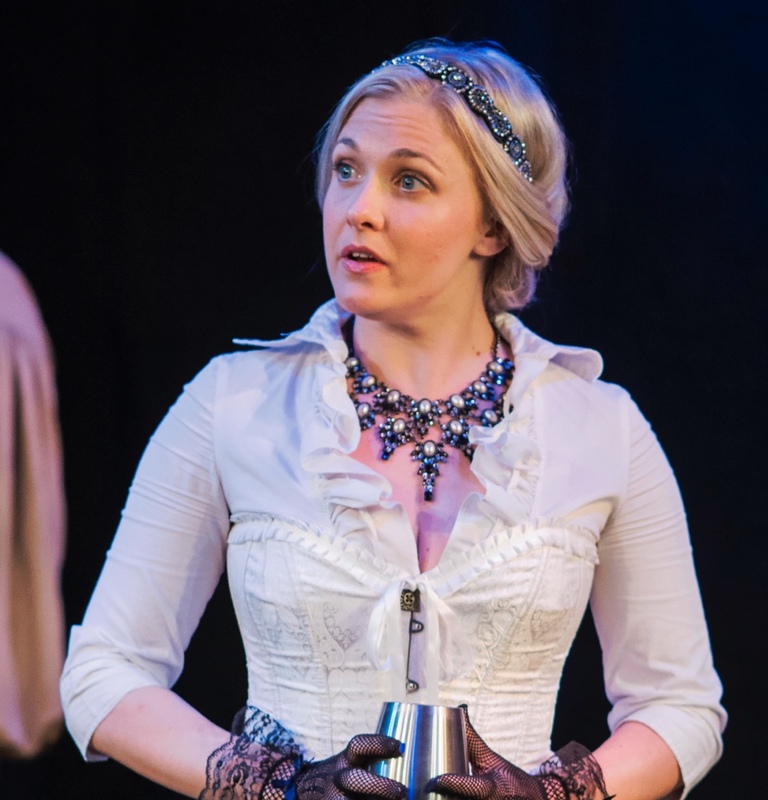 The mission of the MFA in Classical Acting program (also known as the Academy for Classical Acting, or ACA) is to create a body of artists who are able to perform classical texts with skill, clarity and inspiration, for American audiences who deserve better than an imitation of the British tradition. At the ACA, our 12-month graduate program offers both artistic and practical advantages that set it apart from other MFA acting programs. Many actors desire additional classical training but cannot devote three years to a conventional MFA program. Such programs take them out of the field for a long time and, most significantly, only focus marginally on classical acting. The ACA’s highly physical, rigorous training is part of a true immersion program, with an exceptional number of contact hours between students and our professional faculty. Our curriculum consists of six full days of classes and rehearsals weekly, and a culminating project of two fully-staged ACA productions, directed by guest artists and performed in repertory. In addition to receiving ongoing feedback in classes, students meet twice during each semester with each faculty member, individually. These conferences allow for private one-on-one conversations to clarify their progress, define areas for growth and develop strategies for improvement and change. 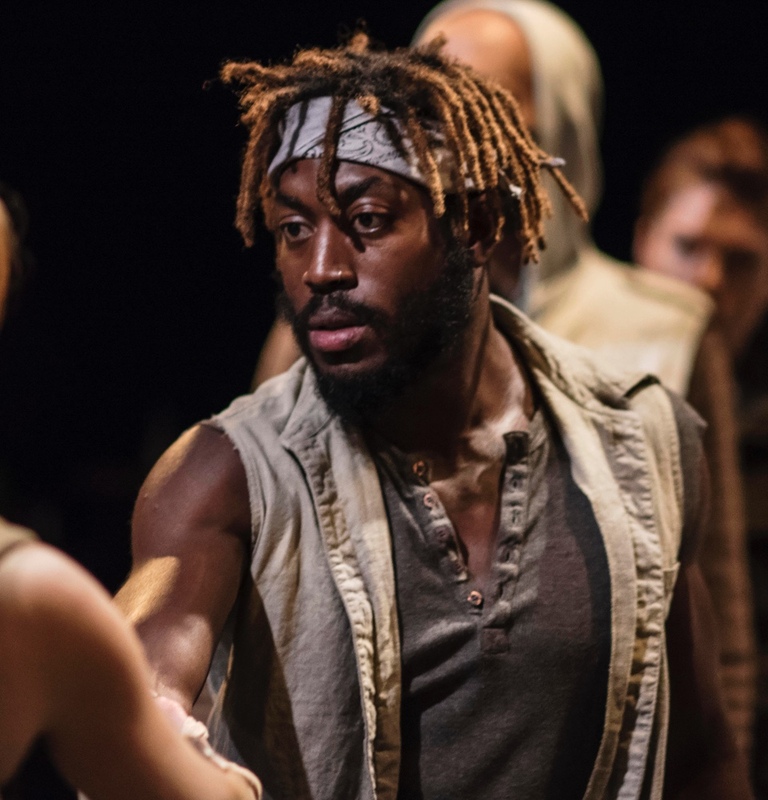 Our faculty include award-winning artistic directors, founders of theatres, dancers, actors, teachers, writers and experts in movement and stage combat. 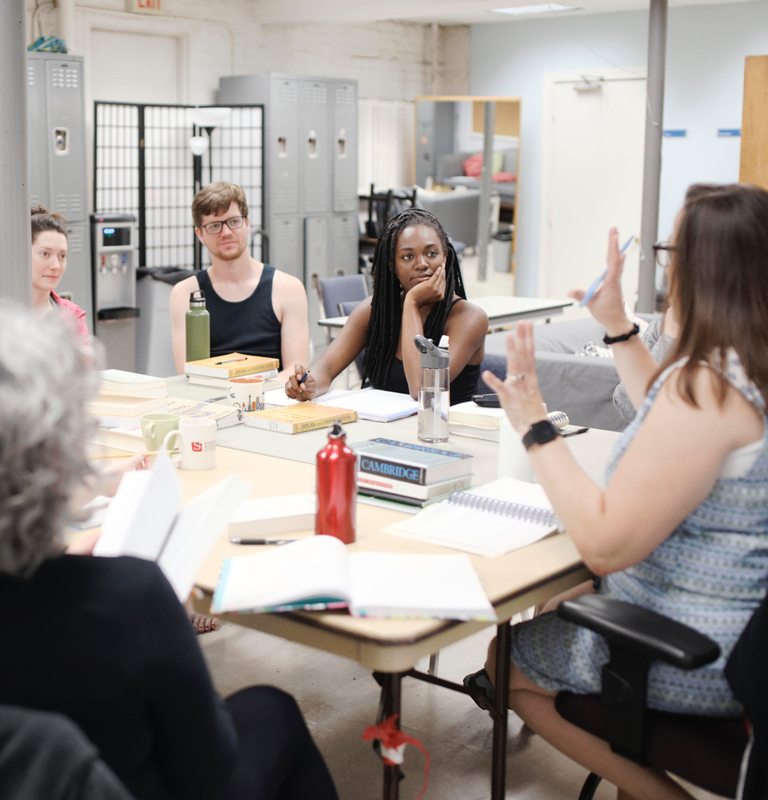 Many of the faculty members are award-winning actors associated with the STC, and visiting artists like Laura Linney, Maria Aitkin and Fran Dorn are invited to offer Master Classes when in town. To apply to the program, follow the graduate application process and submit all materials by January 15. The Student Accounts Office provides up to date cost information on our program. We do offer some partial fellowships to MFA students each year. To be considered for a fellowship, you must apply for fall admission. You may also find fellowships through the Office of Fellowships & Assistantships. The Office of Student Financial Assistance also has more information on aid opportunities. Our alumni have performed all over the country, founded successful theatre companies and have been featured on major television networks.